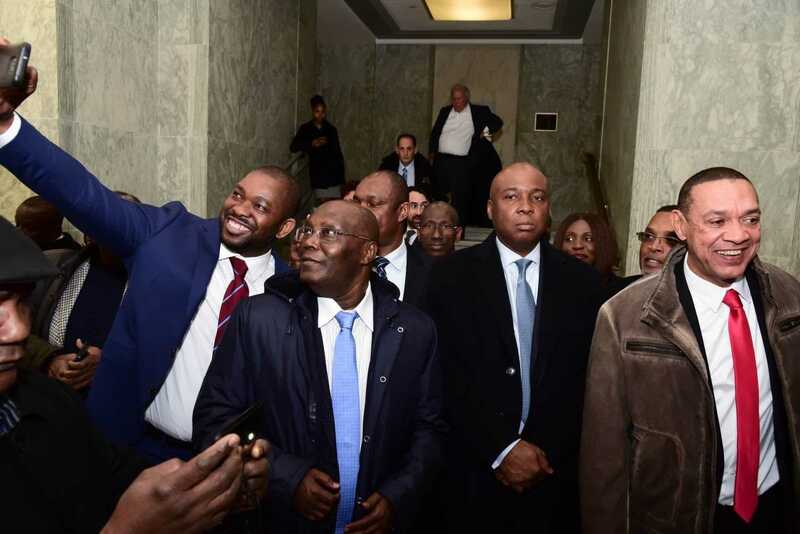 After 12 years of being denied access to enter the United States of America, Nigeria’s main opposition presidential candidate and former Vice President, Alhaji Abubakar Atiku finally stepped his feet on U.S soil again on Thursday night. Though details of his trip were kept hush, social media has been active since yesterday after news broke that he landed in the U.S. While he will be meeting different groups and US officials during his visit, the former customs officer is reportedly lodging at the Trump International Hotel, Washington D.C.
To stay in the luxury hotel, guests have to part with between $400 and $1600 per night (N140,000 and N560,000), depending on the choice of room. Rooms at the hotel range from deluxe rooms to the premier and executive suites. Trump’s luxury hotel — located in the renovated Old Post Office building at Pennsylvania Avenue and 12th St NW was opened in 2016. The 263-room hotel allows guests to have an easy walk to national monuments and museums and has 35 guest suites with a private entrance on Pennsylvania Avenue. When it initially opened, the one-bedroom presidential suite cost $9,000 a night (N3,150,000), and the two-bedroom Trump Townhouse went for $18,750 each night (N6,562,500). 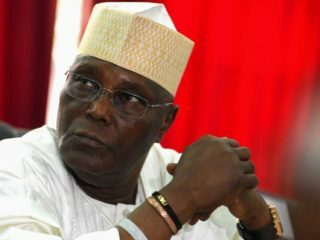 Atiku is one of Nigeria’s wealthiest politicians with heavy corruption allegations hanging over his dealings when he served as Vice President between 1999 and 2007. One of the cases involved him and a U.S congressman, William Jefferson who was jailed for 13 years for accepting a bribe from an investor. 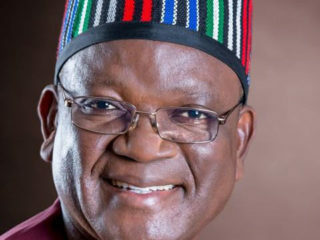 Mr Jefferson told an investor that he would need to give then Nigerian Vice President Atiku Abubakar $500,000 “as a motivating factor” to make sure the investor obtained contracts for his businesses in Nigeria. 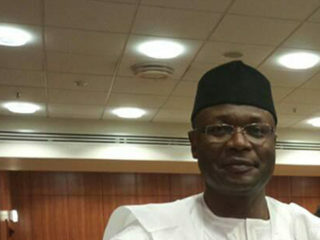 Atiku continues to deny the claims he personally accepted the bribe. It is unclear why he chose to stay at a Hotel owned by the U.S president but some believe it may be one of the back-channel agreements arrived at by his aides and U.S officials to win over the U.S president known for promoting his businesses and estates even while serving as U.S president. The People’s Democratic Party’s presidential candidate has ties with the same lobbyist Trump used during his election. According to reports, Brian Ballard was one of the top fundraisers for Trump’s campaign and continues to raise funds for his reelection campaign. The Washington lobbyist is reputed as one of the most influential in the country. According to the contract, as seen on the US Department of Justice website, Ballard signed with the PDP, he is expected “to consult with the Client and advocate on its behalf those issues the client deems necessary and appropriate before the US Federal government.